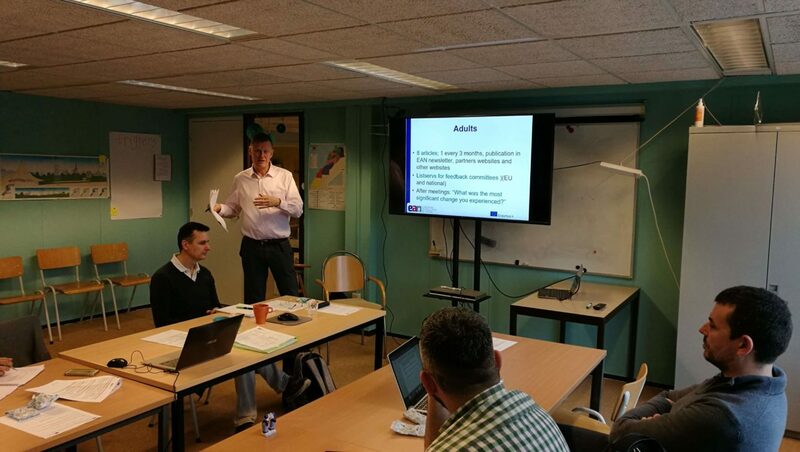 Kick-off meeting of Anti-Bullying Certification (ABC) project took place in Amsterdam. 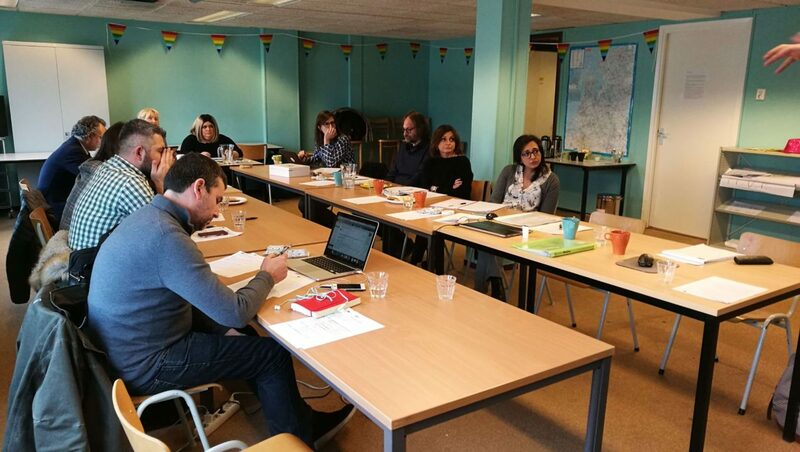 Partners discussed the development, schedules, resources and deadlines of the project. 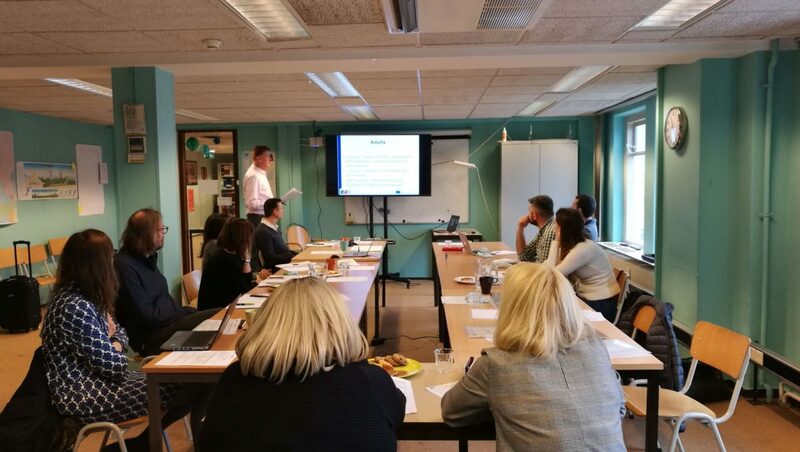 Being focused on anti-bullying certification in secondary schools, ABC project will develop a procedure for evaluating and improving anti-bullying policies. 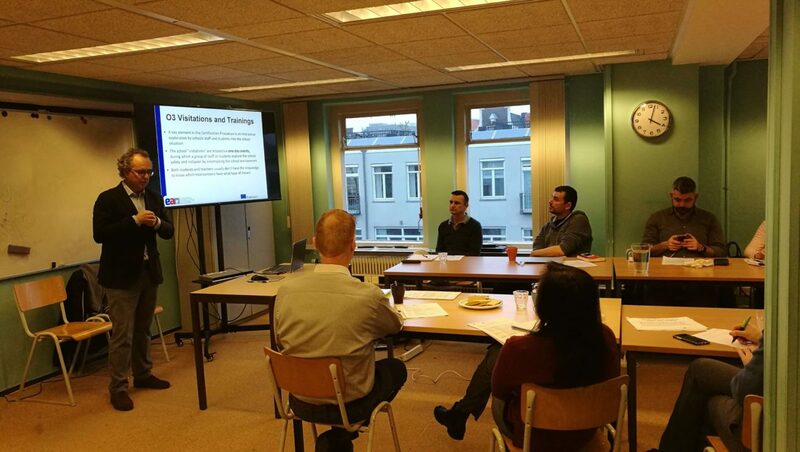 Several tools will be developed by the partners from five countries: a description of the procedure; surveys, training and visitations for both students and teachers; a toolkit for feedback, follow-up and future interventions.